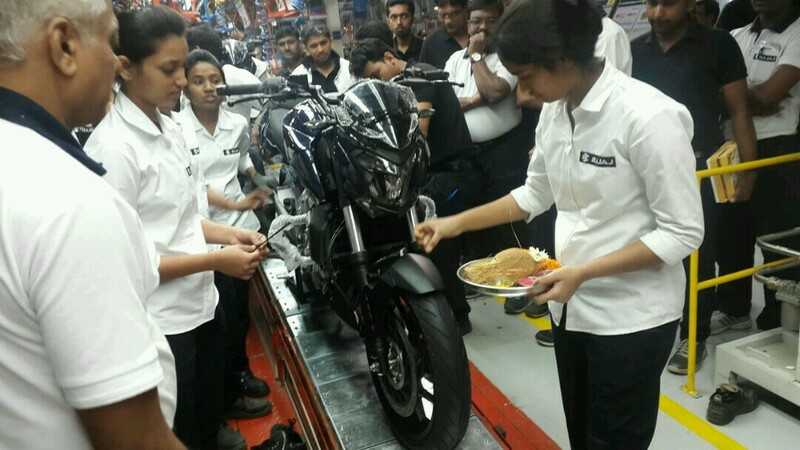 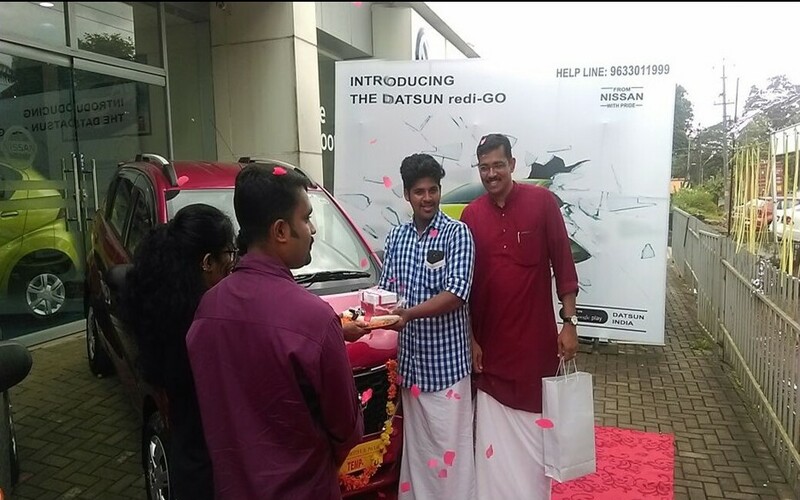 Datsun Red-Go production prototype is doing its final round of testing and will break covers at the Auto Expo. 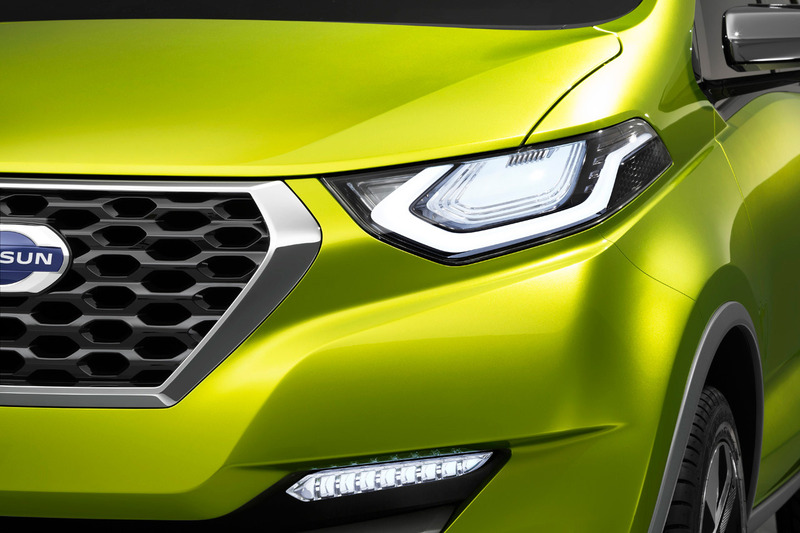 Datsun will unveil the production model of the new small car based during the 2016 Auto Expo which will take place in Greater Noida. 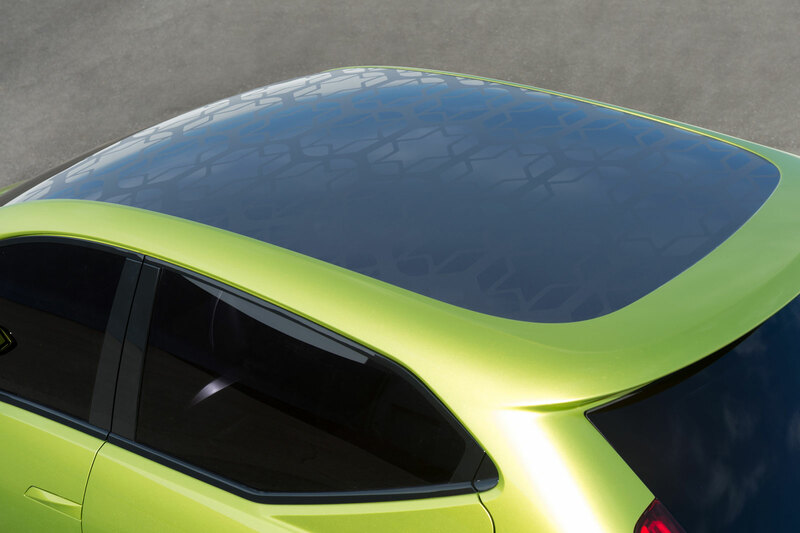 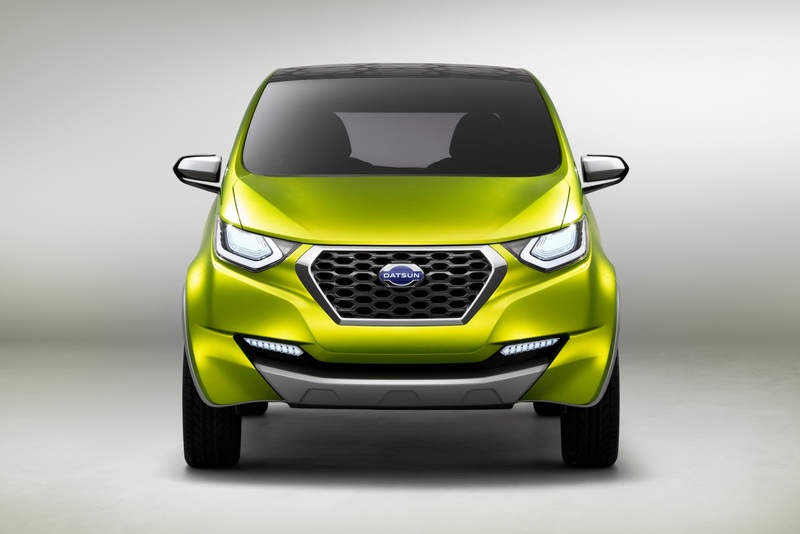 The Redi-Go concept was showcased at the 2014 Auto Expo and the production model does resemble the concept with a similar silhouette, front design facia with large trapezoidal grille, high mounted rear lights and sloping roof line. 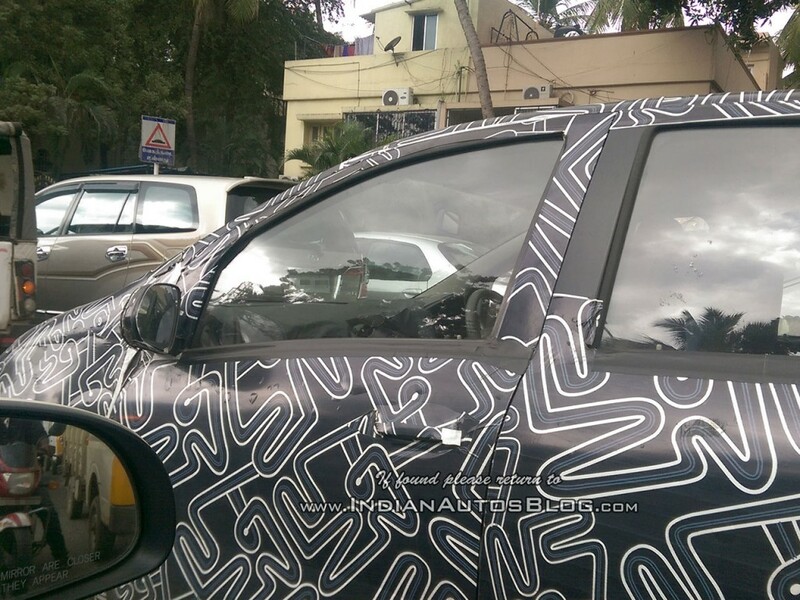 The car has been snapped in Chennai numerous times and now sans the production look under the heavy camouflage. 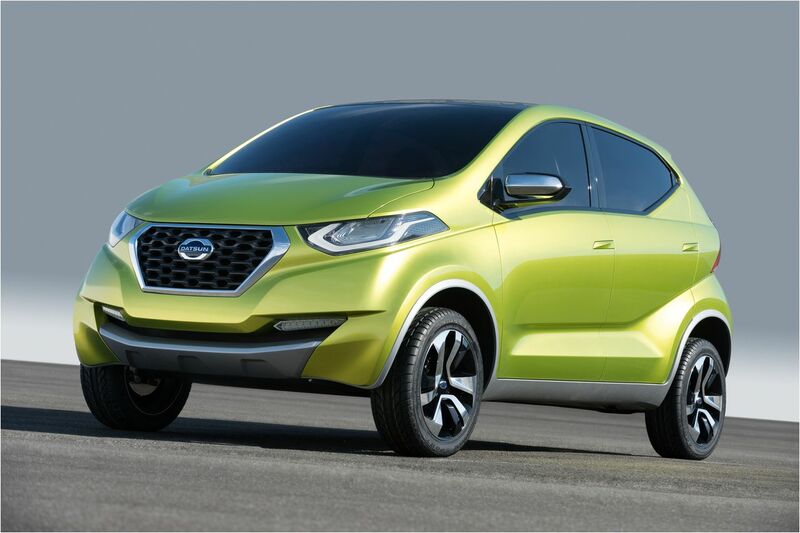 Codenamed the Datsun I2 the new small car is based on the new CMF-A platform and shares its underpinnings with the Renault Kwid. 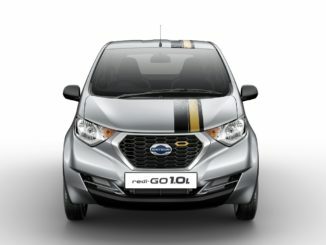 The Datsun Redi-Go will be the third model if the company launches ahead of the Go-Cross which also will be shown at the expo. 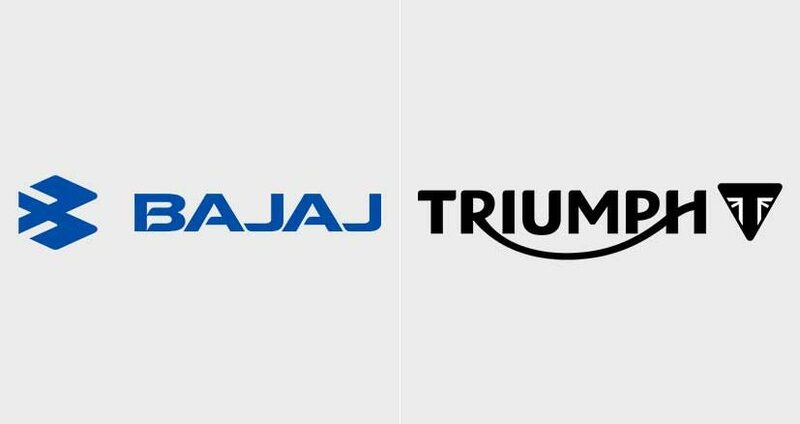 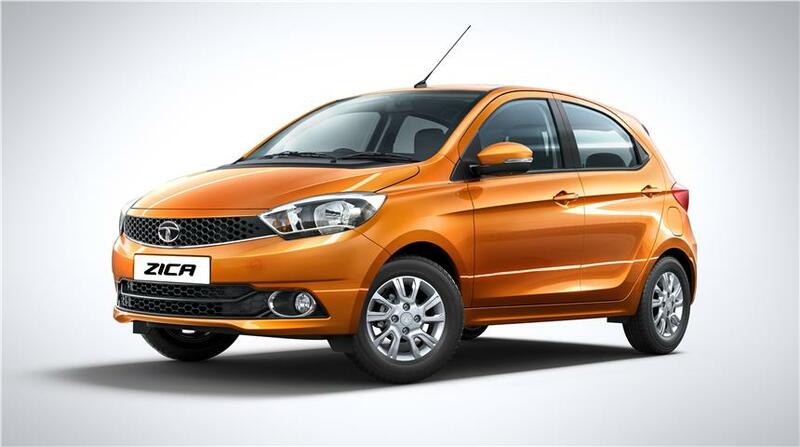 The new small car will be positioned below the Datsun Go and the recently launched Renault Kwid. 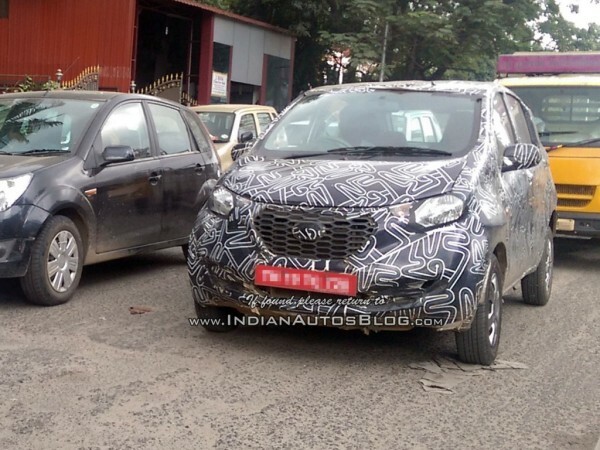 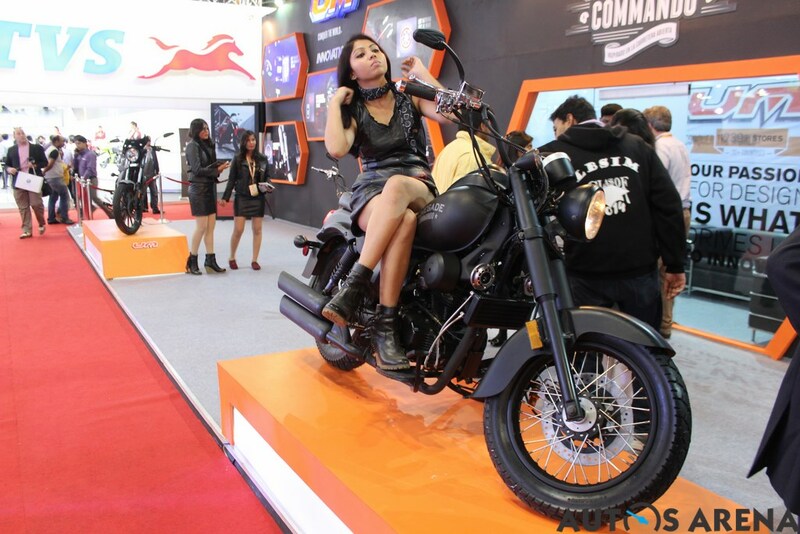 The Redi-Go will take on the Alto 800 head-on right from the base variant. 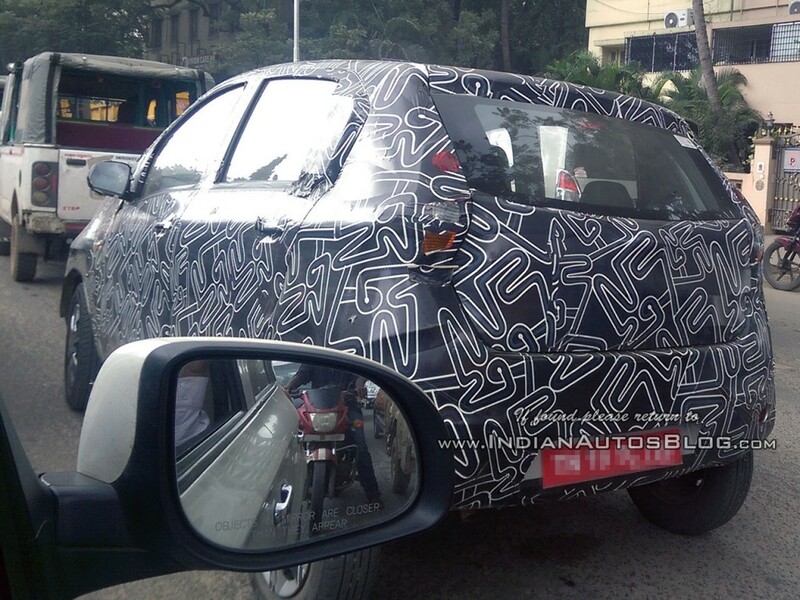 The car will be powered by the new 800cc engine which is also offered on the Kwid. 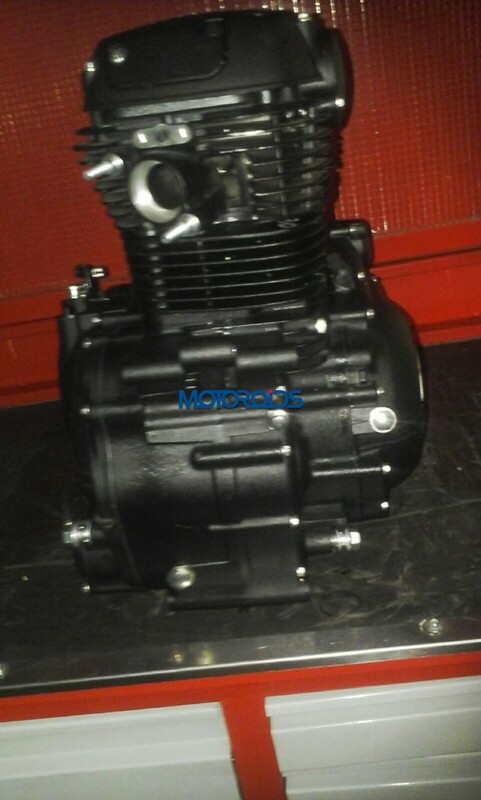 Transmission options include a 5 speed manual and an AMT. 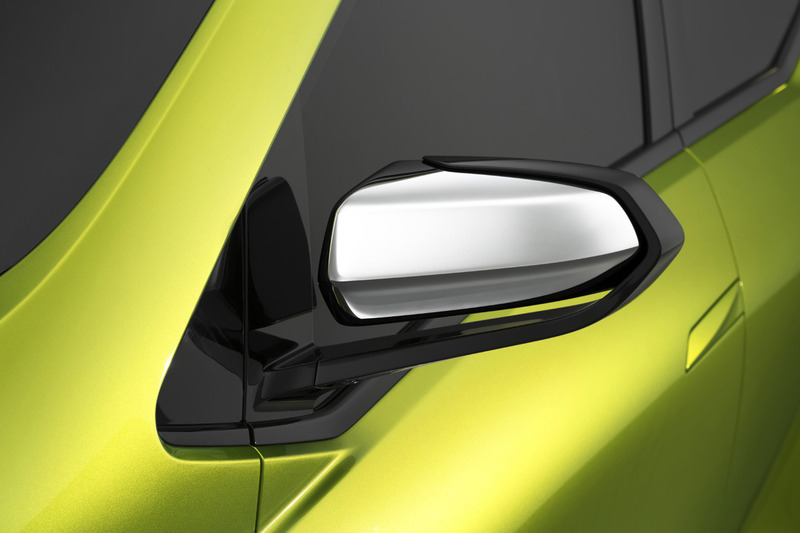 Equipment levels will be similar to the Kwid but won’t get a touch screen, Piano Black finish centre console and a few more features to mark clear differences. 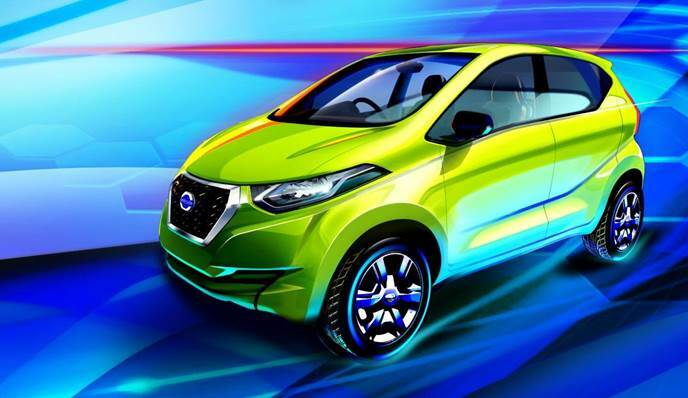 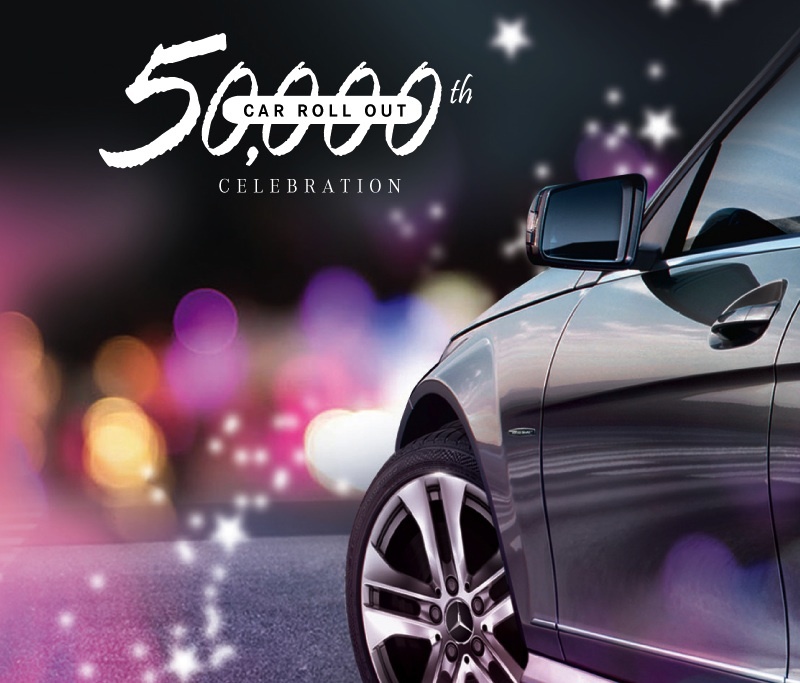 The Datsun Redi-Go will compete with the Tata Nano (XT), Maruti Suzuki Alto 800, Renault Kwid and Hyundai Eon. 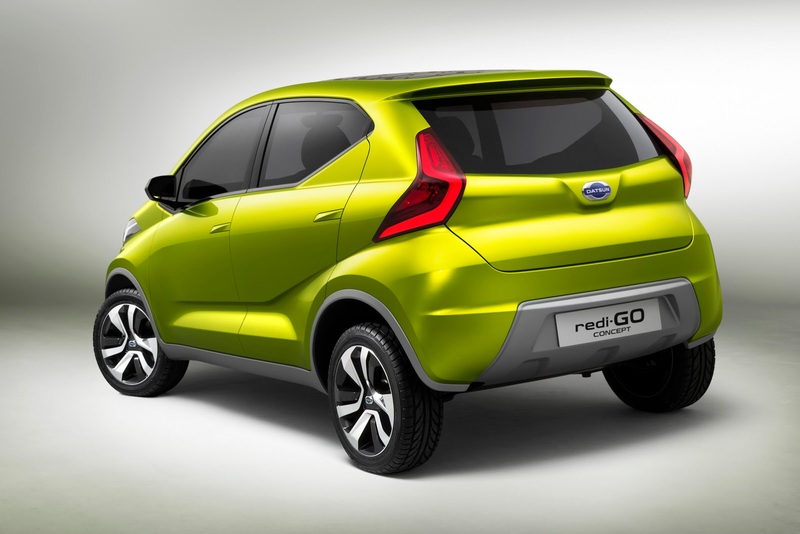 With about 98% local content like the Kwid, the Redi-Go will be priced aggressive. 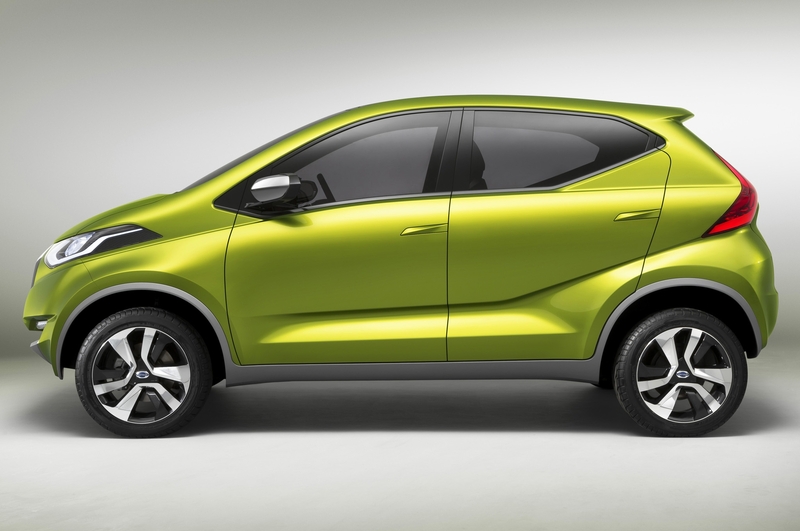 The car will be manufactured at Renault-Nissan plant in Chennai and could share its production line with the Kwid.